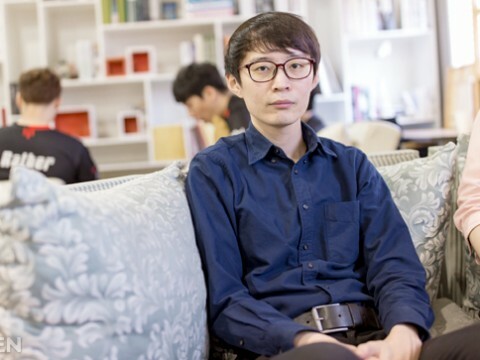 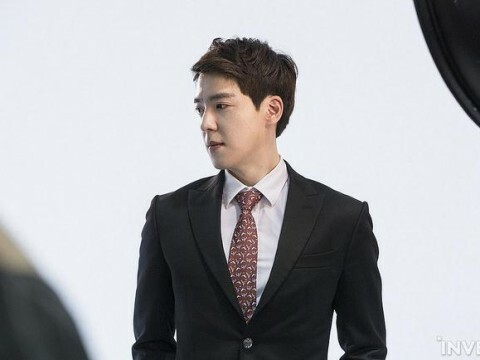 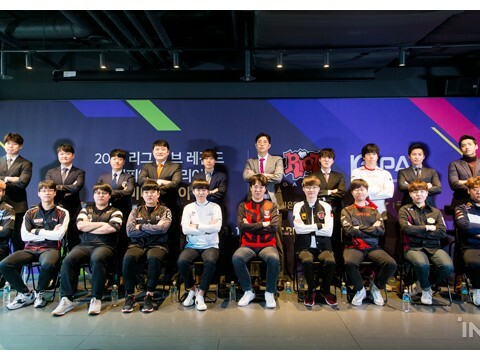 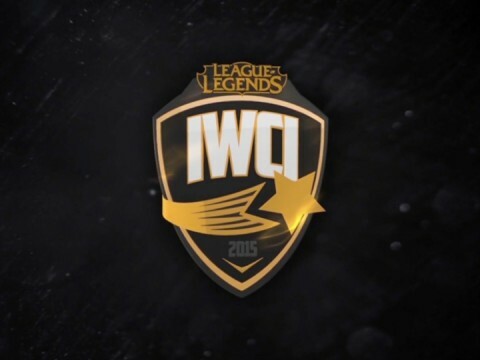 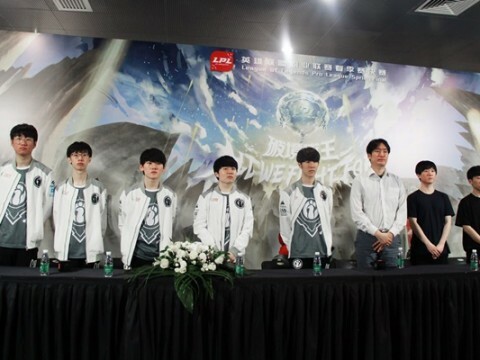 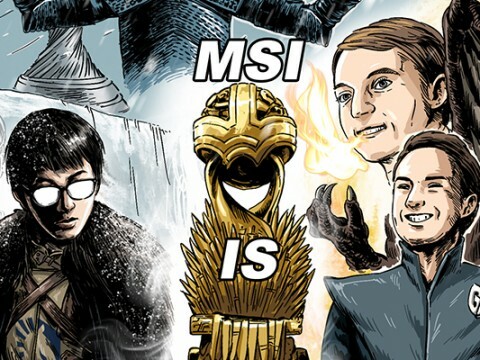 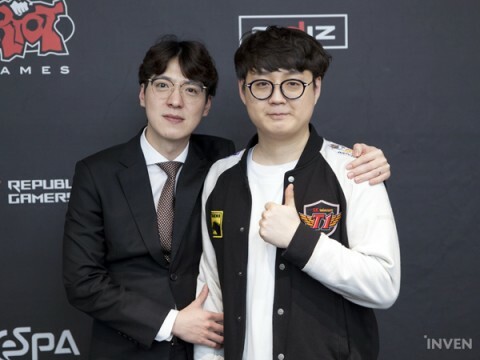 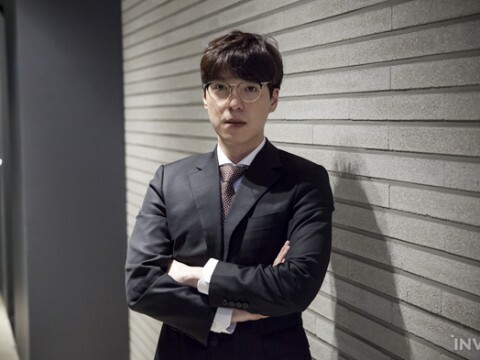 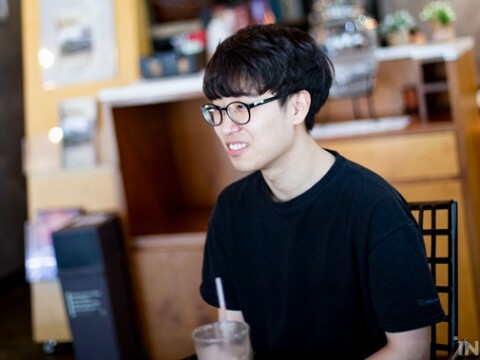 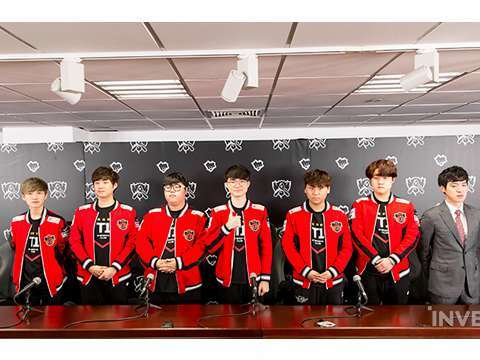 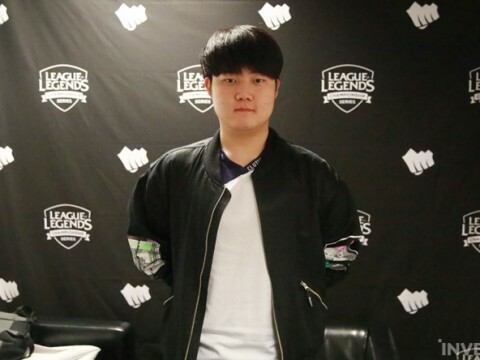 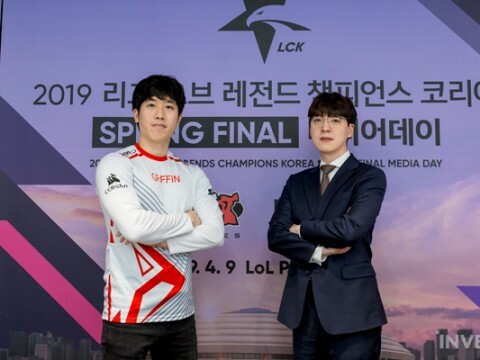 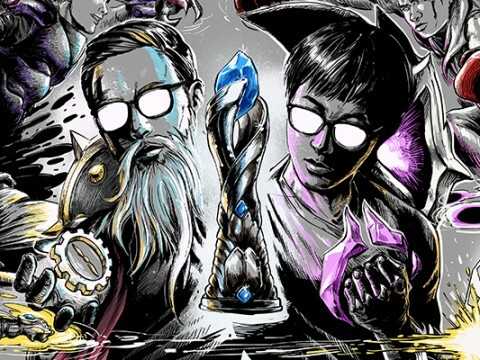 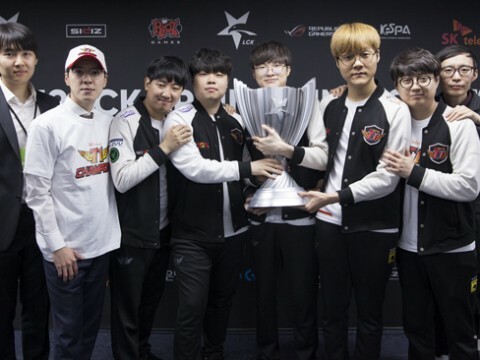 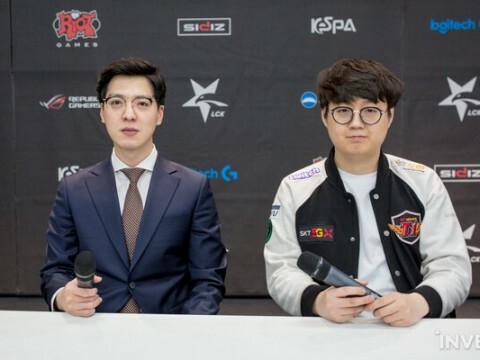 [LCK Media Day] SKT T1 kkOma: "As long as they mend well with each other, I have no doubt that we will do well. 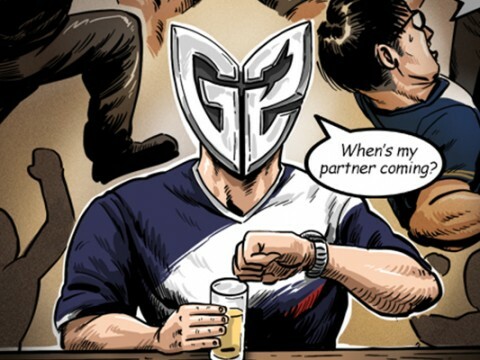 I’m not too worried." 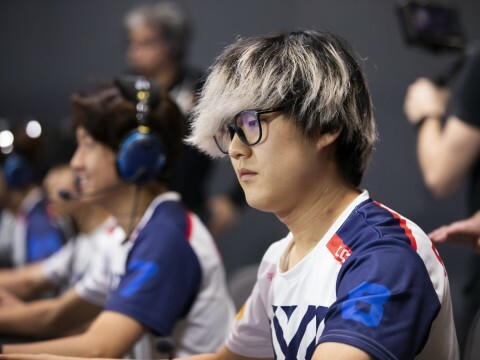 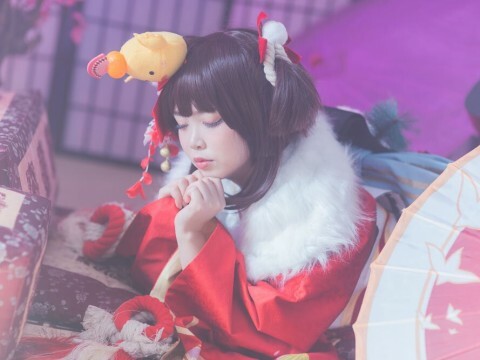 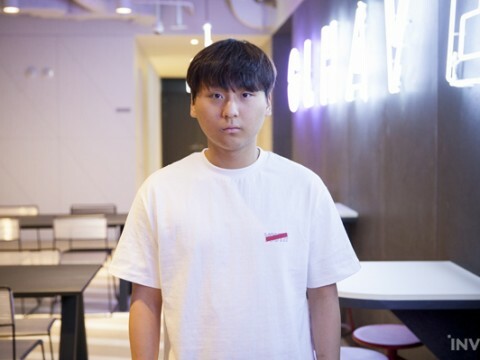 [Interview] Ready to Take On a New Challenge, Blank: "My confidence is high enough to overcome the fear." 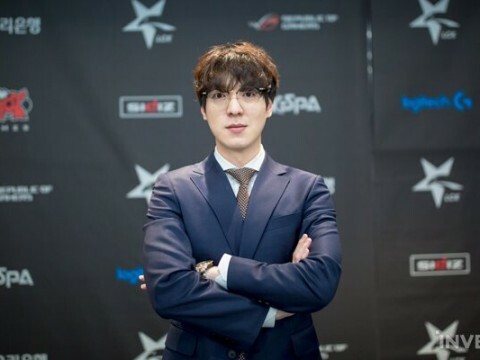 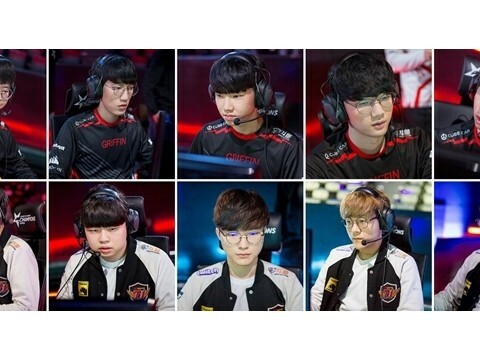 [Interview] SKT T1 kkOma: "SKT has never had a downfall even if we are being a little bit sluggish"